RENOVATED open concept home in desirable neighborhood is waiting for you! This 3 bedroom, 2.5 bath has a brand new open kitchen with stainless steel appliances, granite and a big butchers block island. Beautifully updated bathrooms, two large living areas and tons of storage makes this a perfect family home. Enjoy coffee in the bright sunroom or under the covered deck in the lush, landscaped backyard that is perfect for entertaining. Natural light pours into the large front windows with a beautiful view. 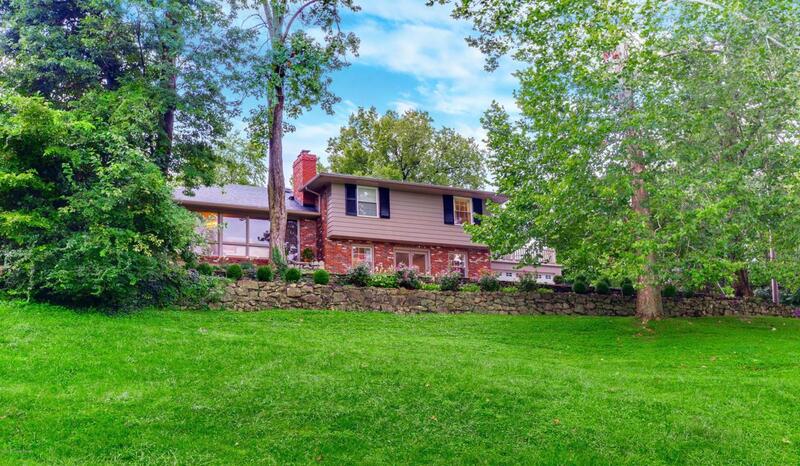 Extras include a dedicated office space, two garages and two bonus rooms in the basement.